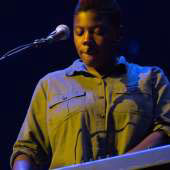 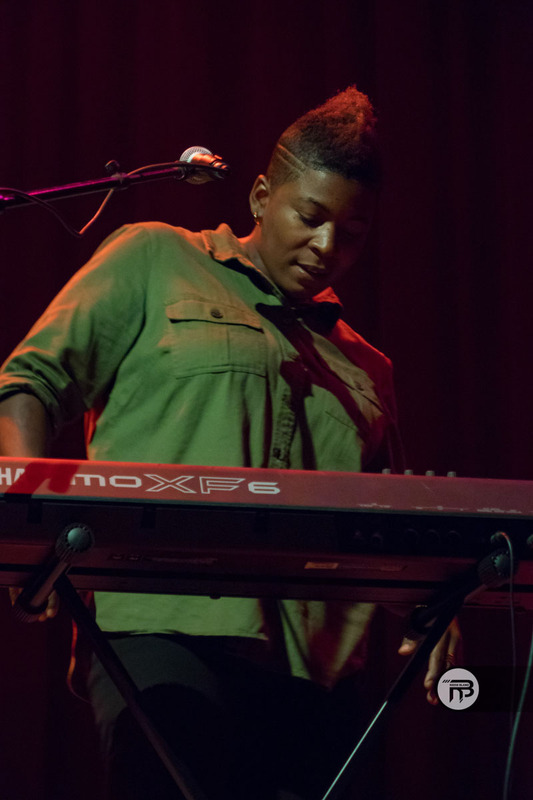 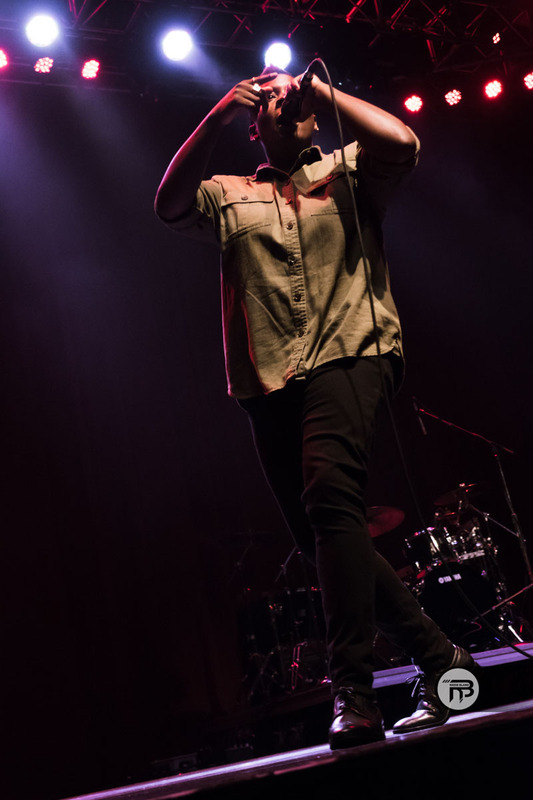 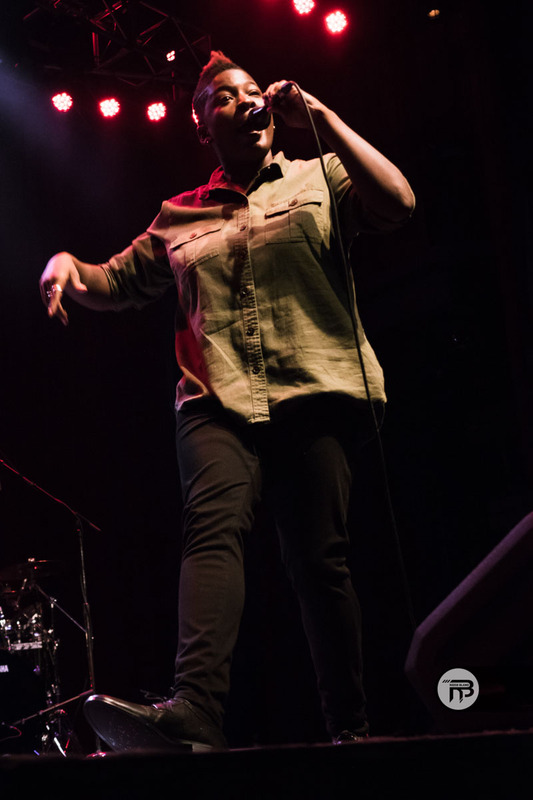 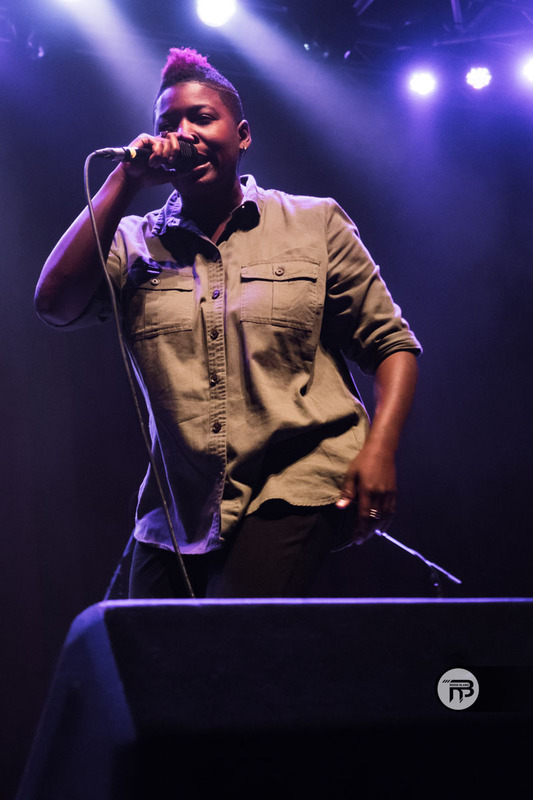 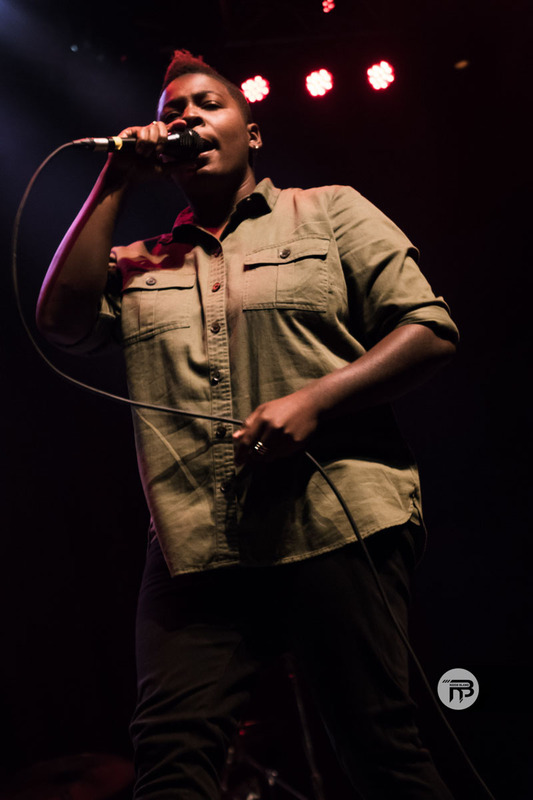 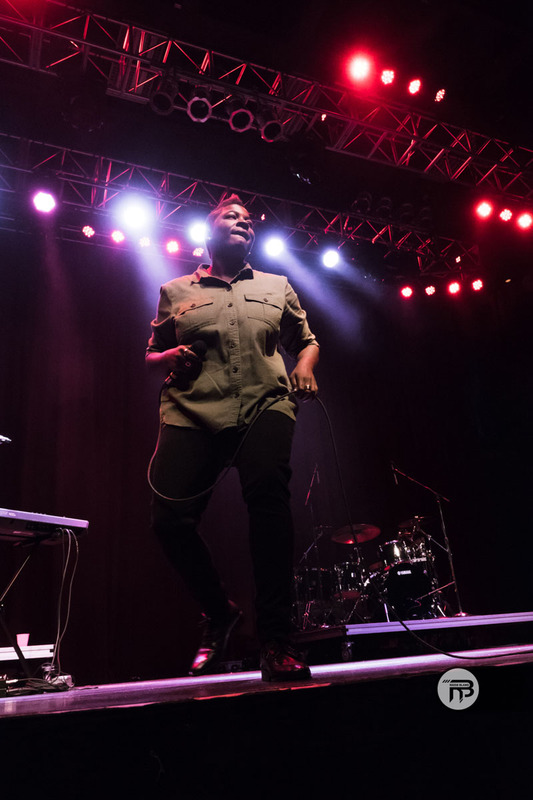 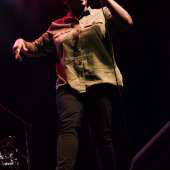 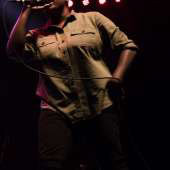 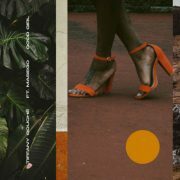 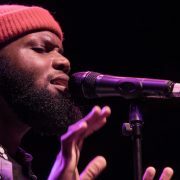 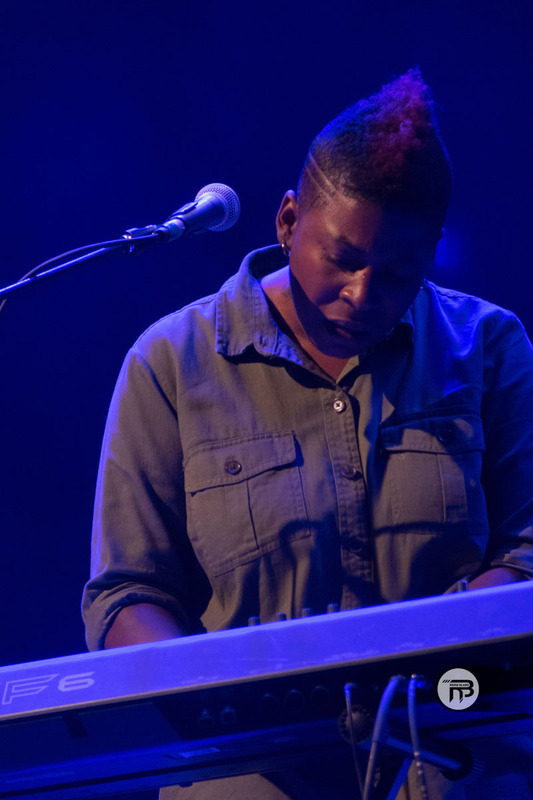 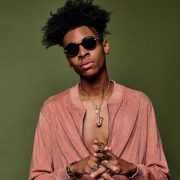 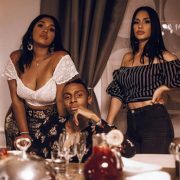 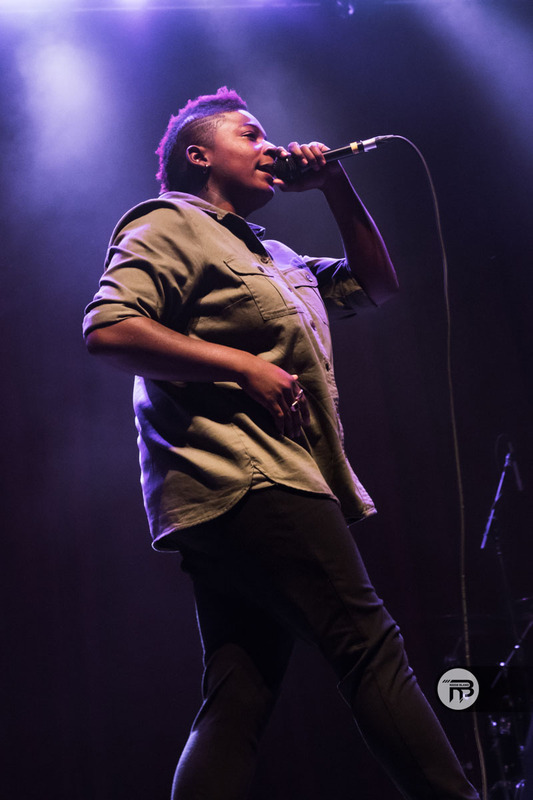 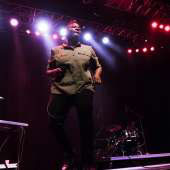 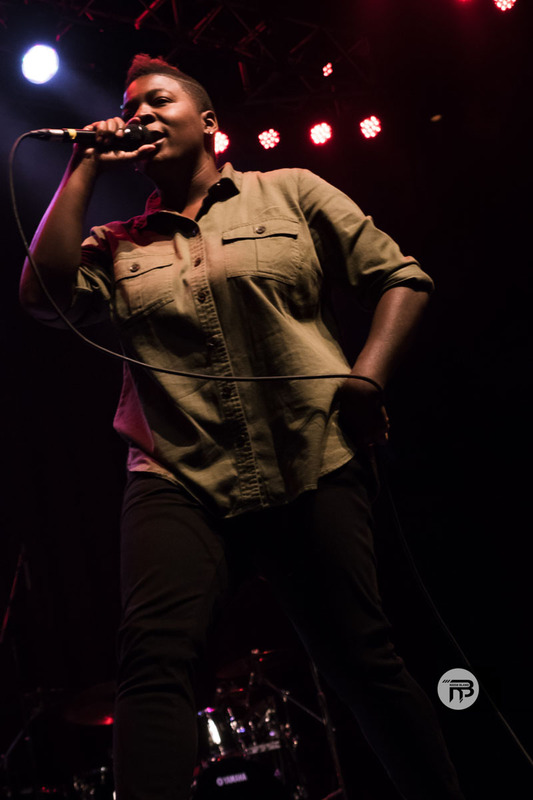 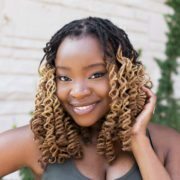 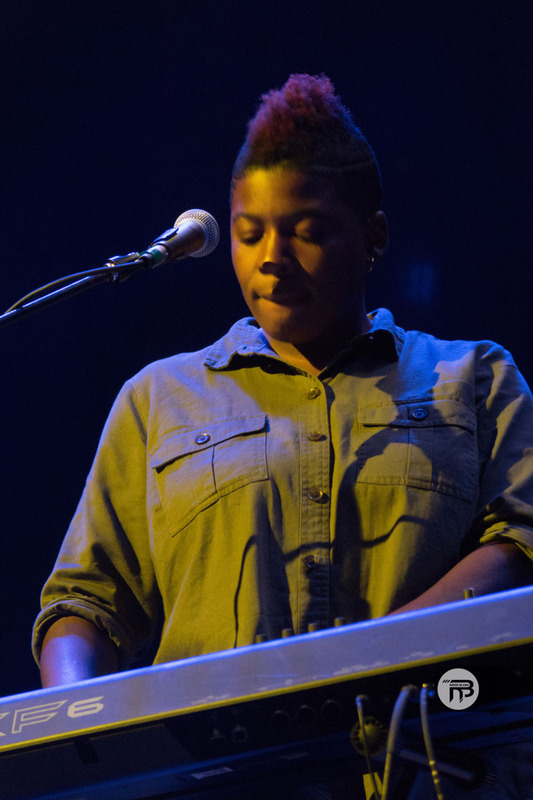 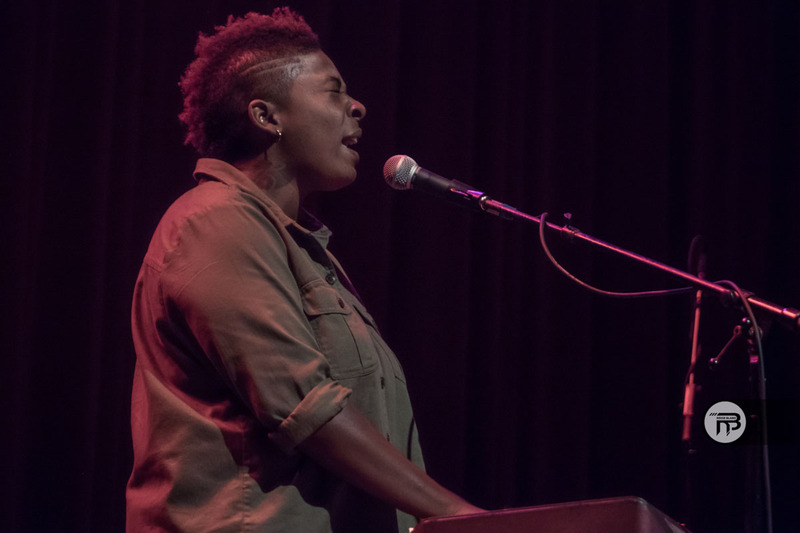 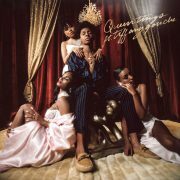 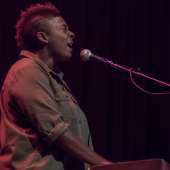 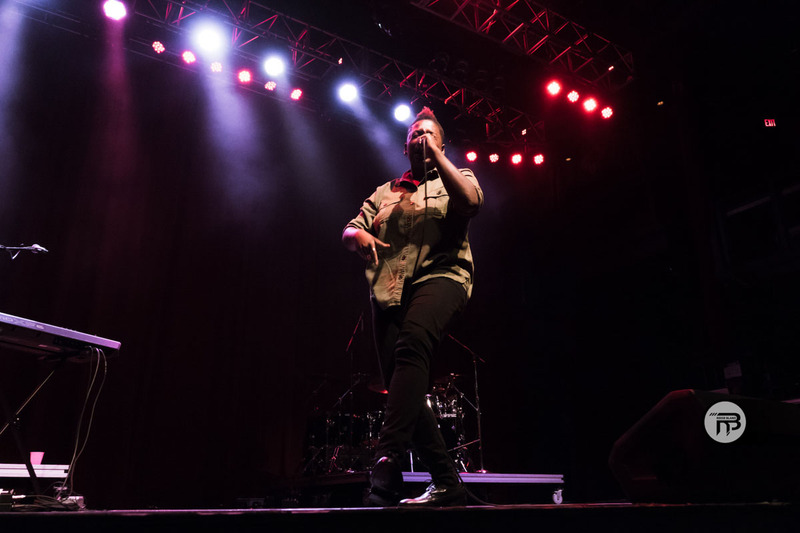 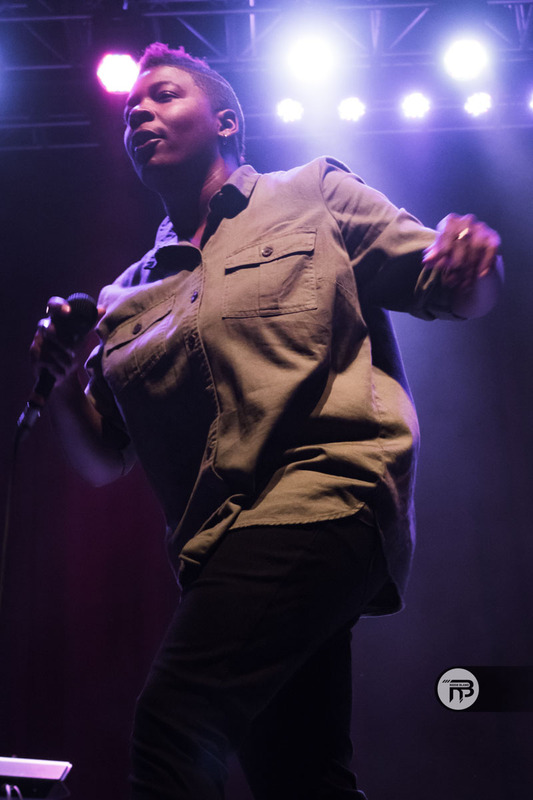 After London Savoy warmed up the audience at Daley's concert at The Fillmore Silver Spring on October 11th, Tiffany Gouché kept the crowd mesmerized with her command of the keys and didn't hold back on her vocal performance. Singing her popular tracks "Pillow Talk" and "Red Rum Melody," she sent the audience in a frenzy and made new fans with her infectious vibe before she left the stage. 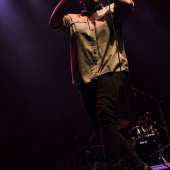 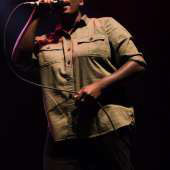 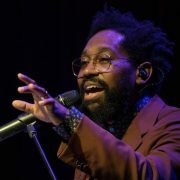 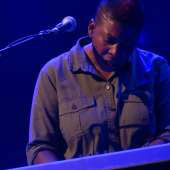 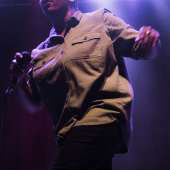 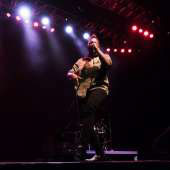 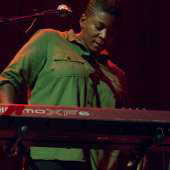 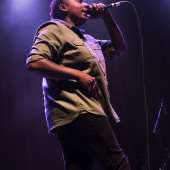 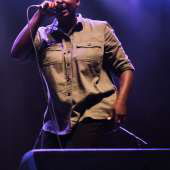 By the time she was done with her set, the Fillmore was packed to the brim in anticipation of the headliner's arrival.